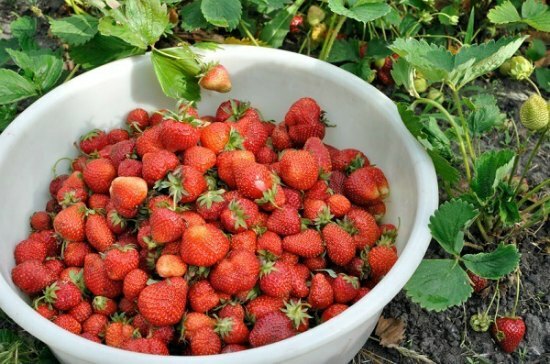 Are you interested in ways to get the most out fruit crops in your garden like strawberries? You can use a lot of methods to easily see a bumper crop come harvest time. There are a few tricks that are really easy to do when you want to grow buckets of strawberries. You can grow buckets of strawberries using a technique like companion planting. You might also want to grow a variety of plants in containers. There is a whole lot more you will need to know about getting a bumper crop of strawberries that you can harvest.